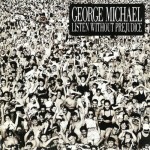 For many ’80s fans, the most famous Georges consisted of George Michael and Boy George. 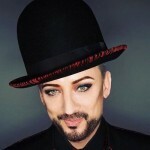 In a recent interview with Boy George, the Culture Club frontman chatted about his rivalry with George Michael in the 80s. “Both performers, who were rumored to have feuded over the years, rose to fame in England during the 1980s and attracted considerable media attention about their respective sexualities,” according to a Huffington Post report. I am thinking of @GeorgeMichael‘s family, friends and fans right now. He was so loved and I hope he knew it because the sadness today is beyond words. Devastating. What a beautiful voice he had and his music will live on as a testament to his talent. 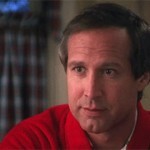 I can’t believe he is gone. I hope the Buddha will hold him in his arms. NMRK. They were in touch in the later years on-and-off. 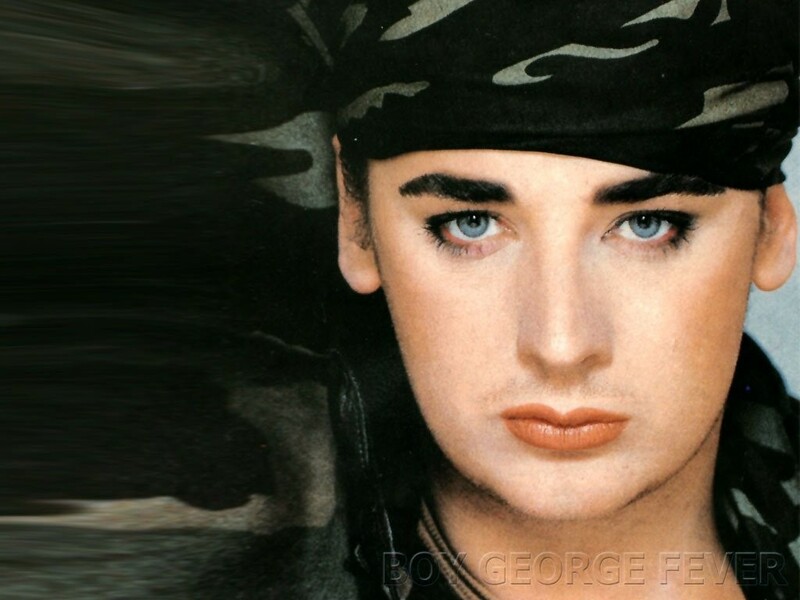 Boy George said Michael was pretty private but he wouldn’t say they were feuding in the ’80s. 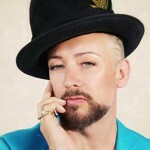 Instead, Boy George said they were all just “b****y” to each other.